What Can I Get From This Article? What Should I Do To Deploy Client and API in Separated Domain? Please be aware of <databases />. This is the list of connectionstrings that were used in our app. By default, it's name is "DefaultConnection". 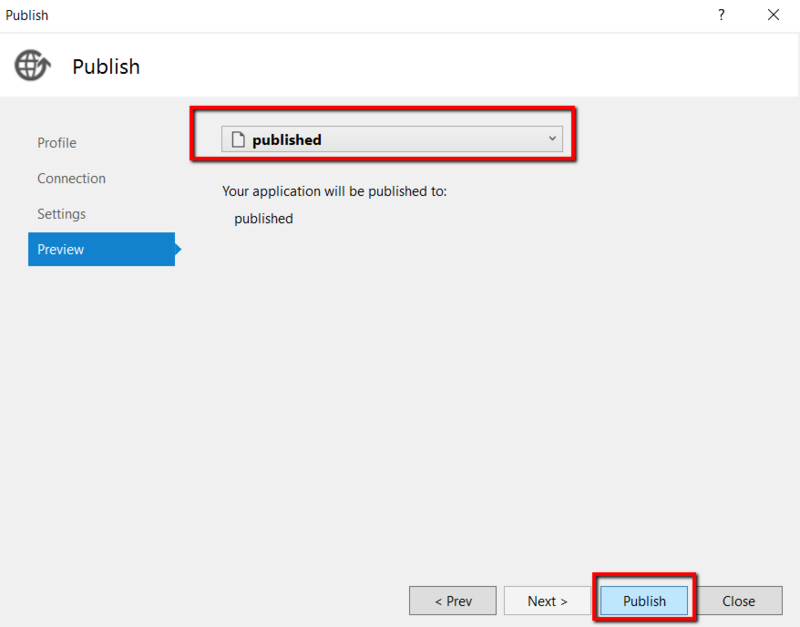 The publish code was located at <solution root>/application.api/published. Look at this folder, all ts files were compiled into js files and were compressed into "<root>/client/dist/bundle.js". The remaining are html/ image files. We can also apply some minification during the compile process. So the code is safe to be delivered. Please use any FTP client tool, such as filezilla and upload those files into your domain (for example "tinyerp.com"). 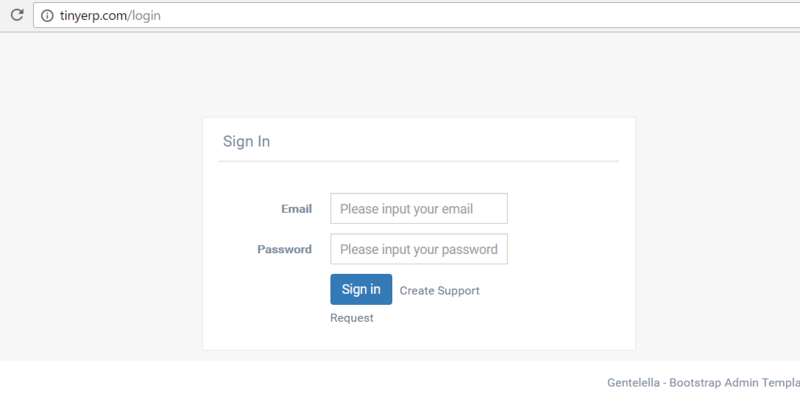 Then, we can check it by access to "http://tinyerp.com". Congratulations! You deployed your client successfully. I Got An Error as Below on IIS, How Can I Solve It? If looked at "<root>/client/dist", there is web.config file. 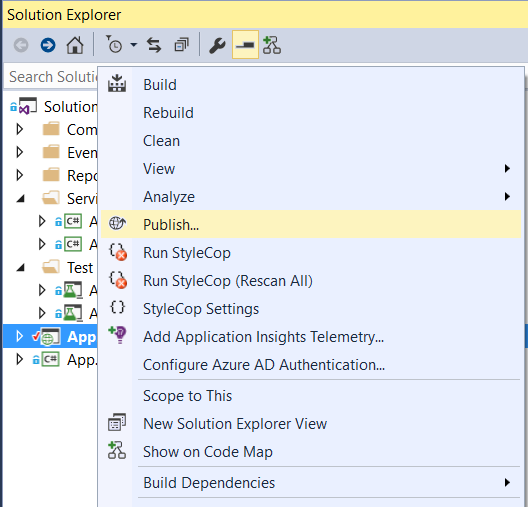 We need this file when deploying the app on IIS. There is rewrite rule in web.config, this will always redirect the request to index.html. Without this rule, IIS may not be able to handle request when user accesses "tinyerp.com/security/permissions". To solve this, we need to install "Url Rewrite" for your IIS. We can download it from here. 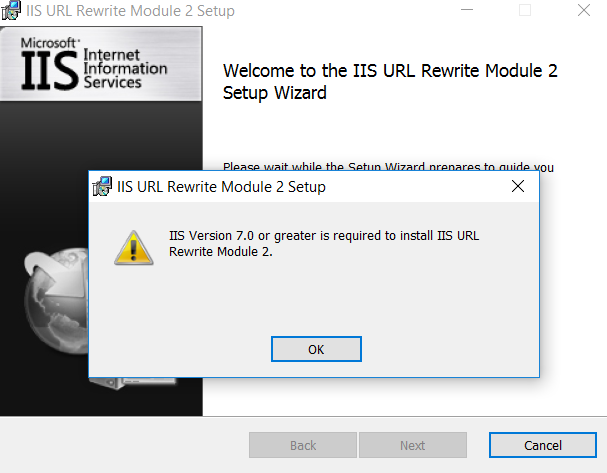 I Got An Exception When Installing "Url Rewrite Module" on IIS? This mostly related to IIS issue. Please refer to this link for solving this problem. What Should I Do to Deploy Client and API in the Same Domain? Hey there! Someone in my Myspace group shared this site with us so I came to take a appear. I�m undoubtedly enjoying the details. I�m bookmarking and will likely be tweeting this to my followers! Superb weblog and outstanding style and style.